The Holaa! 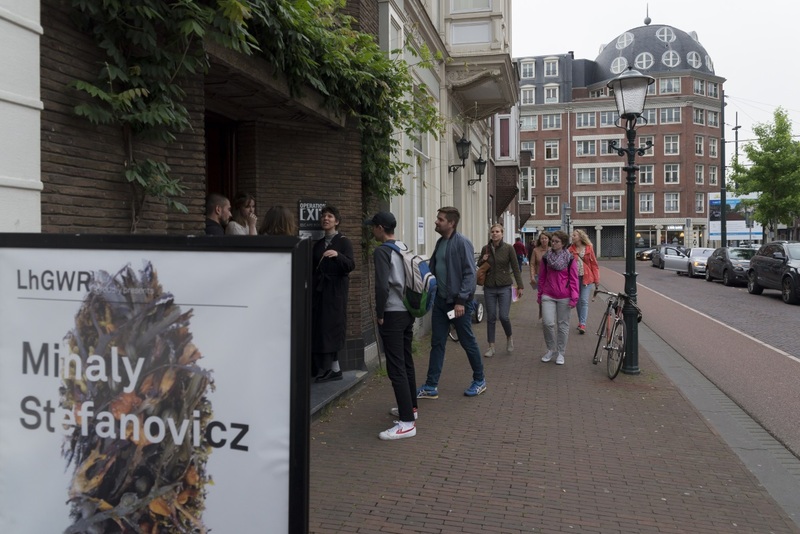 Festival is an intimate, small-scale art festival in The Hague. 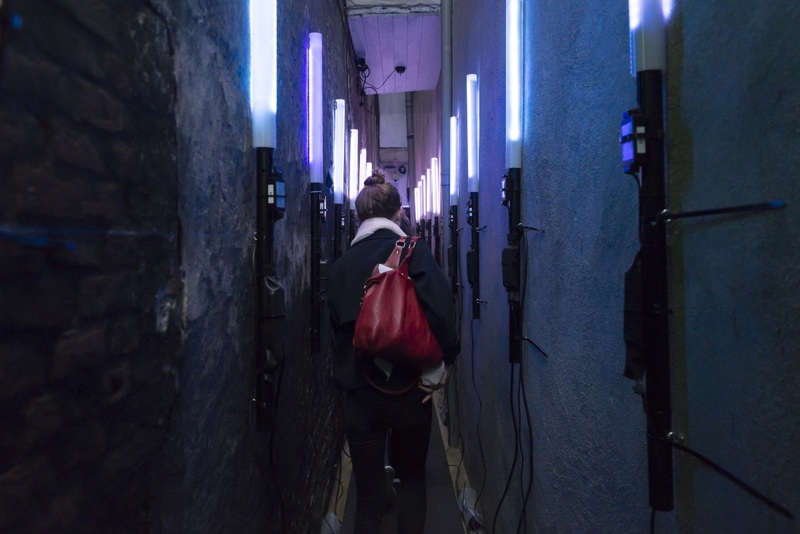 Enjoy contemporary art, discover art in unexpected places and talk to the makers, experts and to each other. You can go alone by yourself or with the special guides, by on foot or by bike. 7 pm (garden Nutshuis) start tours. Make a reservation before 5th July by mailing@hoogtij.net. Extra: Special open for Holaa! 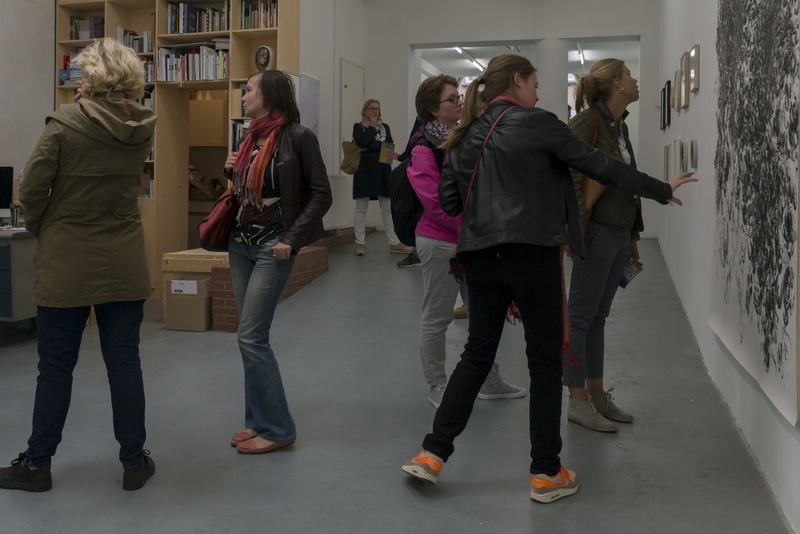 gallery Billytown this afternoon, expo of Bernice Nauta + free tours by Bertus Pieters. Get a chance of winning a Holaa Artwork! Collect all the Holaa stamps and get a chance of winning a Holaa artwork. Be handed the full stampcard at Galerie Maurits van de Laar. We will raffle a Holaa-art at 5 pm at 9 July. 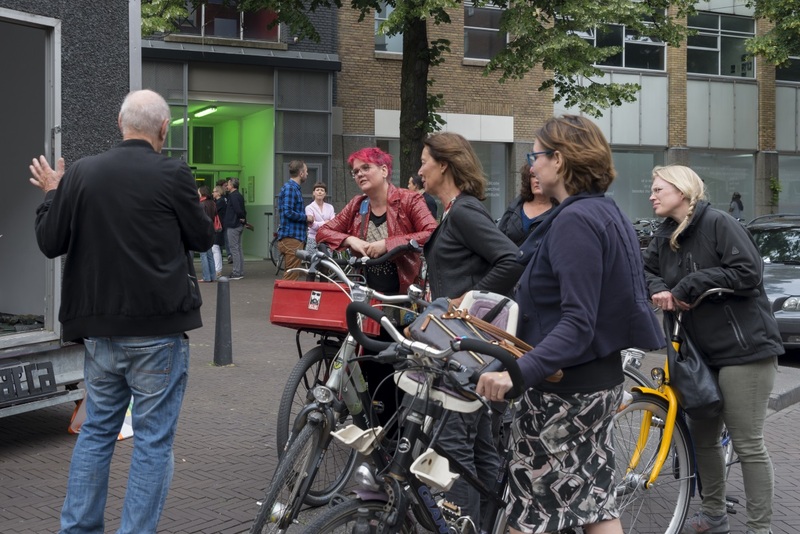 Admission is free, except for the Art Walk With Me-Tour on Sunday 9 July, risoworkshop in Grafische Werkplaats and ckv-tours. With special thanks to Art Walk With Me, Cultural Business Case, Grafische Werkplaats and Haagse Rondgang. 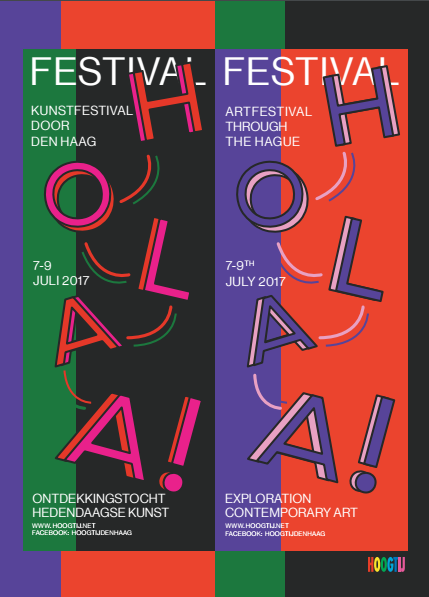 The festival was partly made possible through additional funds from the Municipality of The Hague, STROOM, Fonds1818 and all participants.